Nowadays, students need to make different things on their own. Great teachers of Sto. 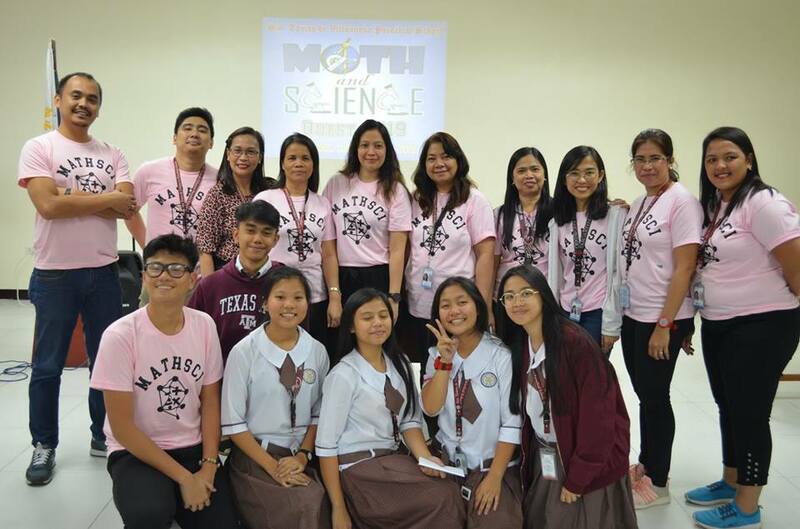 Tomas de Villanueva Parochial School structures their interactions with Mathematics and Science in ways that are memorable, meaningful and fun. One way to do this is to provide activities that stretch beyond the textbook and lead students to think, strategize and learn on their own ways or to interact with their schoolmates. The real benefit of Math and Science is how it trains the brain of the students to think and practice various techniques and strategies to solve problems leading to the development of their critical thinking skills. 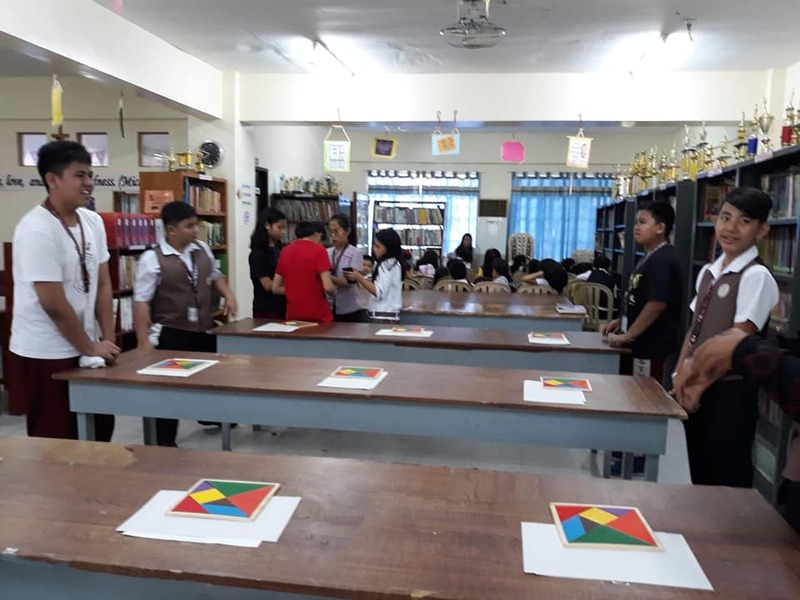 On January 23, 2019, STVPS Officers and Members of Mathematics Club with their proud administrators and teachers officially started their Math Games 2019, consisting of different competitive games like Tangram for elementary pupils and Rubik’s Cube, Damath and Tower of Hanoi for elementary and high school students. As a member of this club, learning while having fun is a big part of our goal. The program started with the Opening Prayer led by Ms. Franzelle C. Caeg, Opening Remarks by our School Director, Dr. Leo B. Galve and Inspirational Speech by our beloved and gorgeous School Principal, Dr. Marcella Bejado. Before anything else, Mr. Luis Sidney Mariano proudly presented the active participants following the Mechanics of the Game which was clearly discussed by Mr. Raphael G. Tizon and Ms. Bianca Yzabelle Valenzuela. 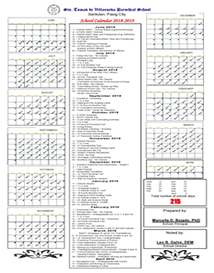 The program was hosted by Mr. Royce Christian L. Bitoy and Ms. Roanne Aurel S. Paro Cruz. 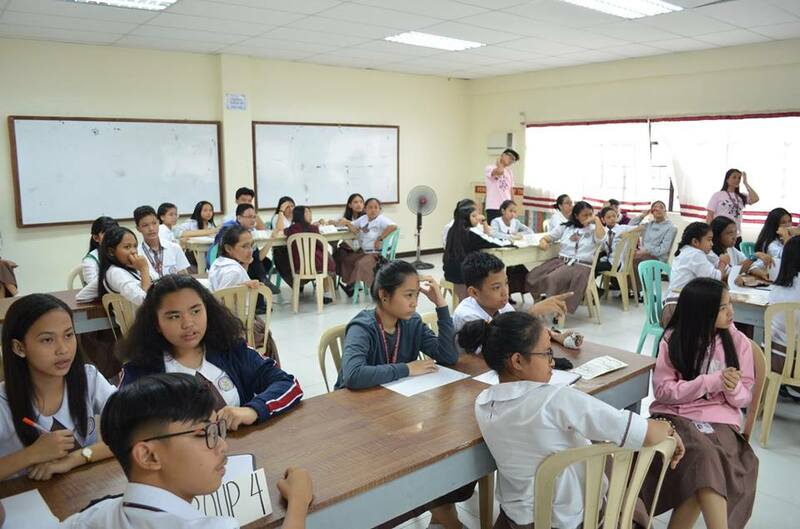 On the 24th day of January, the Math and Science Quiz Bee for elementary pupils, consisting of Grades 4, 5, and 6 took place while the Math and Science Quiz Bee for high school students from Grades 7-10 happened on the 25th. The Announcement of Winners and Awarding of Medals and Certificates were headed by Ms. Maria Lucia M. Cruz, Maths Coordinator, Mr. Joseph S. Cruz, Science Coordinator and the whole STVPS Maths and Science teachers who were there from Day 1 until the end. Their passion and eagerness to help the students build their skills and learn different things were highly appreciated. Win or lose, each one of us ended this program with new learning both in academics and our personal life.